TV commercial for Visit The Philippines Year 2015, featuring some popular and beautiful tourist destinations in the Southeast Asian country, i.e. Palawan, Davao, Cebu, Manila, Siargao, Bohol and Boracay. North Korea has opened a luxury ski resort in early 2014. 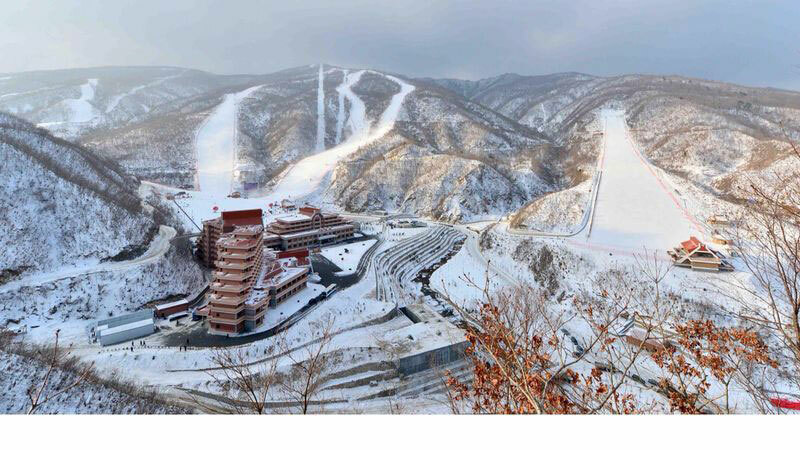 The Masikryong Ski Resort was built at the summit of the 1,360-metre Taehwa Peak, some 20 kilometres outside Wonsan City in Kangwon Province. The Masikryong (literally “horse-resting pass”) project was constructed in just ten months. And it got some help from China to bypass the international sanction to get the much-needed infrastructures to complete the ski ground. Photos by UriTours, a NY and Shanghai based travel agency specialising in North Korea trips. 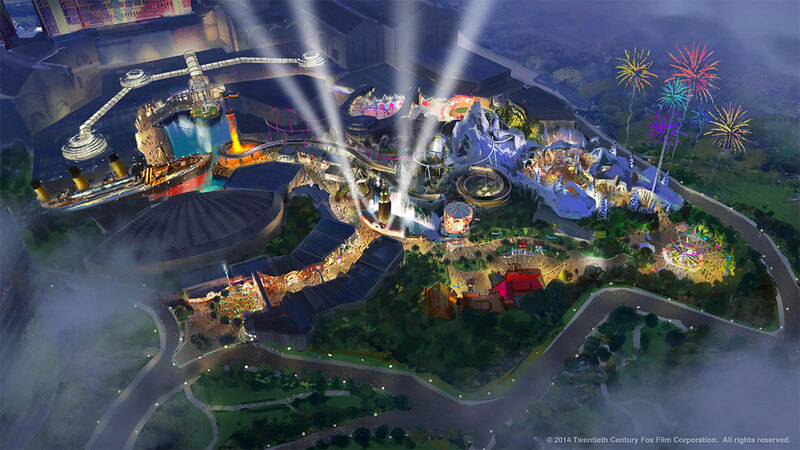 Judging from the pictures the resort doesn’t look too shabby. Commercial for Marina Bay Sands, a hotel & casino resort in Singapore which is becoming an icon for the island nation since its opening 2010. The complex is an architecture marvel, and its infinity edge swimming pool – which offers an amazing view of Singapore – is simply genius. Japanese-Taiwanese actor Takeshi Kaneshiro is featured in the latest commercial and marketing campaign for EVA Air (I always thought it’s pronounced as a single word “eva” instead of E-V-A) which was filmed in Taiwan, Japan and France.